Nearly every company is moving to the cloud these days. This is great for organizations because of how accessible the work becomes, but is challenging for IT to try and manage with an on-premise directory like Microsoft Active Directory®. Plus, another area to consider in the increasingly changing IT landscape is the other systems in the office. 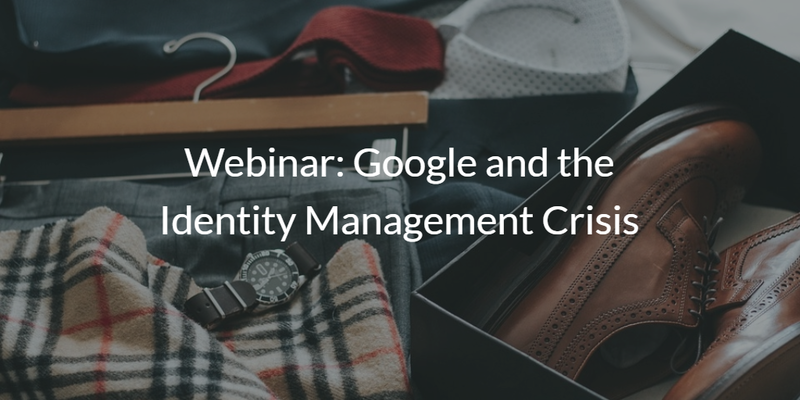 In hybrid environments that leverage G Suite (Google Apps), many IT admins or DevOps engineers are dealing with an “identity management crisis.” Watch the webinar below for a deep-dive on this subject. In the early 2000’s, the enterprise was over 90% Microsoft machines. In an environment like that, it made sense to have on-premises Active Directory servers that focused on Microsoft management. Now however, only 1 in 5 devices is Microsoft (Forbes). With Microsoft having a much smaller presence, why would we have our directories still focus on Microsoft management alone? Some companies have taken steps to try and get away from Active Directory, and one common step is to start moving to the cloud with Google Apps (now known as G Suite). With Google Apps having completely infiltrated the workflows of the office, it has truly enabled users and teams to work together from any location, seamlessly. But, as mentioned earlier, when you include Macs in to the equation, as well as SaaS applications and cloud infrastructure, IT begins to have an identity crisis. Much of their work is in managing cloud and web infrastructure, but their directory services (typically Active Directory or LDAP) remain firmly planted on-premises. 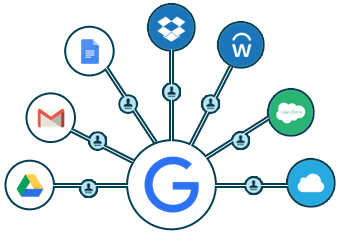 Now that many organizations have Google Apps accounts, many are beginning to wonder if they can just use Google Apps as their identity store at the core of their business. Fortunately for them, in the modern office you can. It is now possible for G Suite to be a complete identity solution – and it will simplify your IT workflows in a truly innovative way. Watch the webinar Google and the Identity Management Crisis Webinar above! If you would like to learn more about how Directory-as-a-Service can help you use your Google identity store as the core of your business, check out this info page or watch a video tutorial that walks through the process. Of course, if you want more personalized guidance, you can always drop us a note. 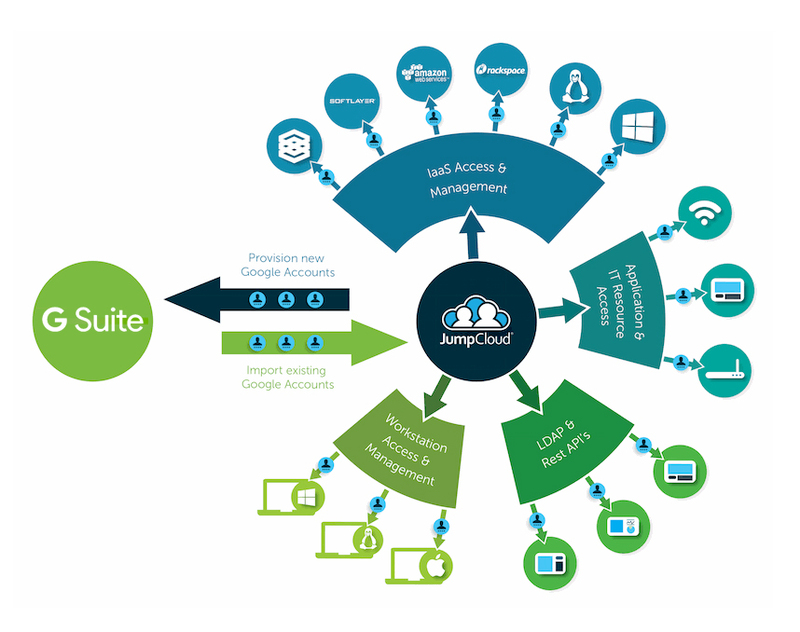 We would be happy to answer any questions about how our unified cloud directory functions. If you’re ready to get your hands on the project, feel free to try out our cloud-based directory for yourself. Your first 10 users are free forever, so there’s no reason not to give it a shot.